contact lenses, paediatric vision and therapeutic optometry. Karl grew up in Toowoomba in country Queensland and followed his passion for physical sciences directly from school into the Bachelor of Applied Science (Optometry) degree at QUT in Brisbane. Since graduating alongside Lachlan in 2007, Karl has worked in many reputable practices around Australia whilst also acquiring a Graduate Certificate in Ocular Therapeutics. Karl has called Adelaide home since 2011 and has been a member of the South Australia state road cycling team since 2012. Joanna grew up in country Victoria and moved to Melbourne to study Optometry. 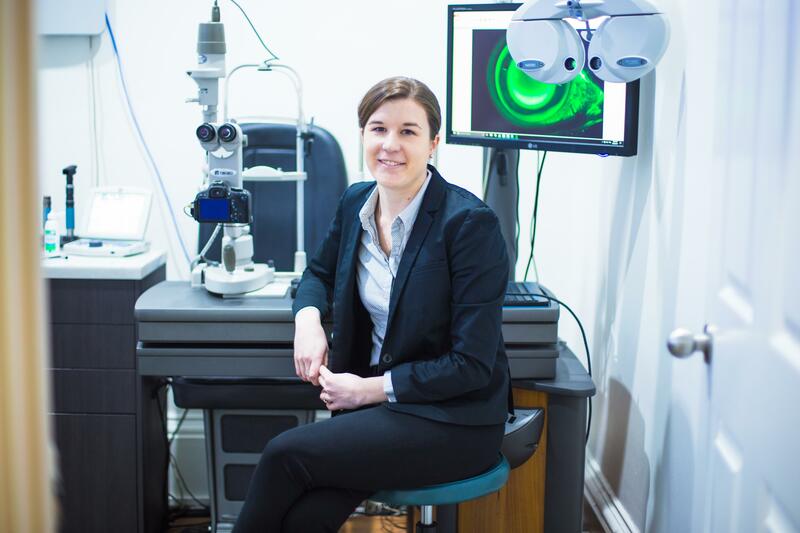 Upon graduating from The University of Melbourne, she moved to Adelaide and has been working in private practice as well as travelling to outback South Australia and Papua New Guinea for volunteer eye care trips. Joanna joined the team at Innovative Eye Care in April 2017 and is passionate about providing her patients with the best possible eye care. Georgia has responsibility for all central functions within the business. 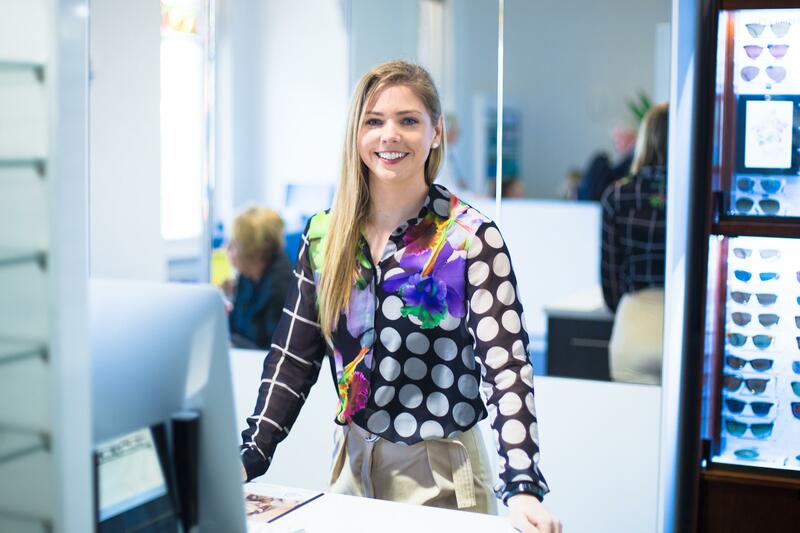 She is experienced in a multitude of roles including administration, system development, finance, web development, content marketing and patient care. Upon graduating with a Bachelor of Applied Science degree, she gained experience working as an allied health professional. The opportunity to work in a dynamic setting with state-of-the-art technology and a dedicated team enticed Georgia to make a career move. Georgia loves the outdoors and has a passion for health and fitness. Sheralyn also joins us from North Terrace Optometrists. She brings with her a life time in customer service industries and provides a one of a kind experience. With a rock ‘n’ roll family, the attention to detail and care of this gentle soul will make you feel like one of the band and have you singing the high note. Shaking cancer off twice, proves there’s nothing that can hold this groover down. Tim started Optical Dispensing before some of our other staff members were born! Qualified Optical Technicians and Dispensers are hard to come by these days and we are therefore lucky to have his expertise in practice. 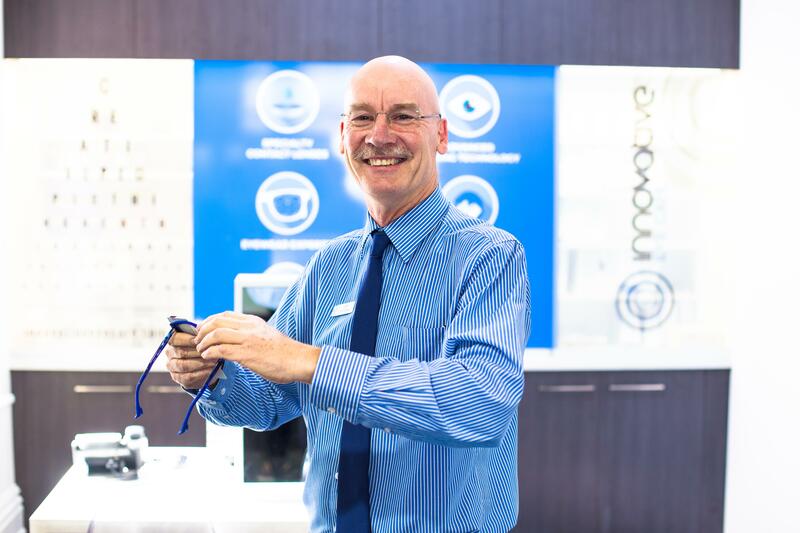 The most popular man in the business is on hand to dispense, repair and fit all types of spectacles. Tim’s positive attitude is infectious. His optimism also transcends to Gliderol Stadium were you’ll always find Tim getting behind the mighty tigers. 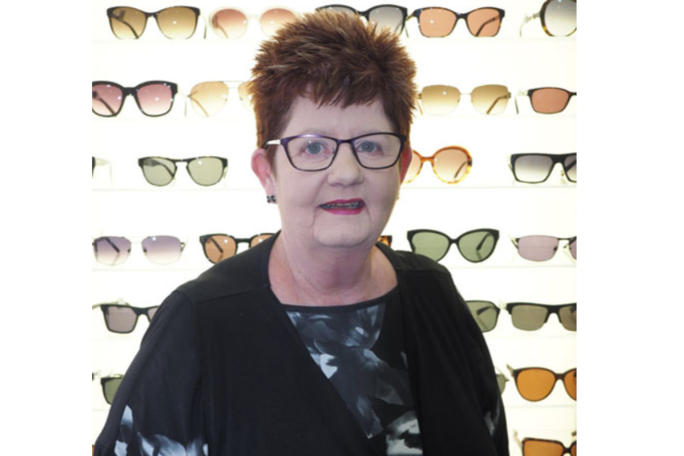 Sally joined Innovative Eye Care with prior experience working in quality independent Optometry practices. 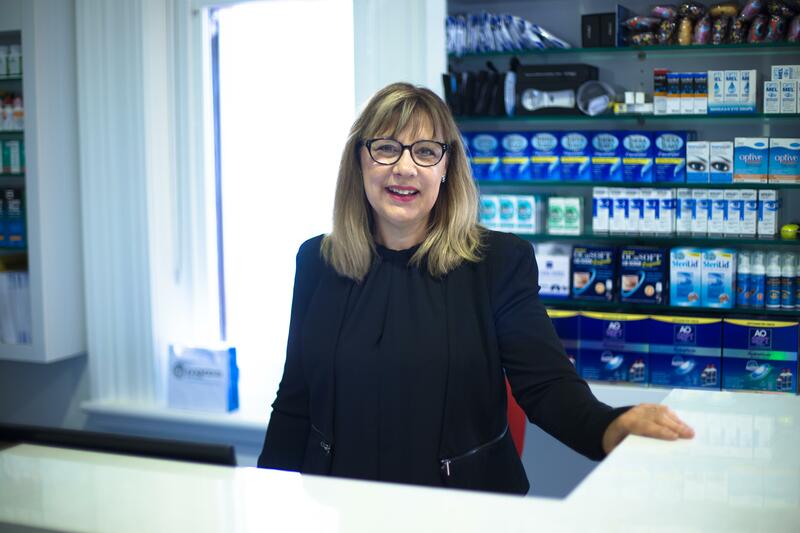 Raised in regional South Australia, Sally believes in good old fashion service, always bringing a smile, and a can do attitude to assisting our clients with their visual requirements. 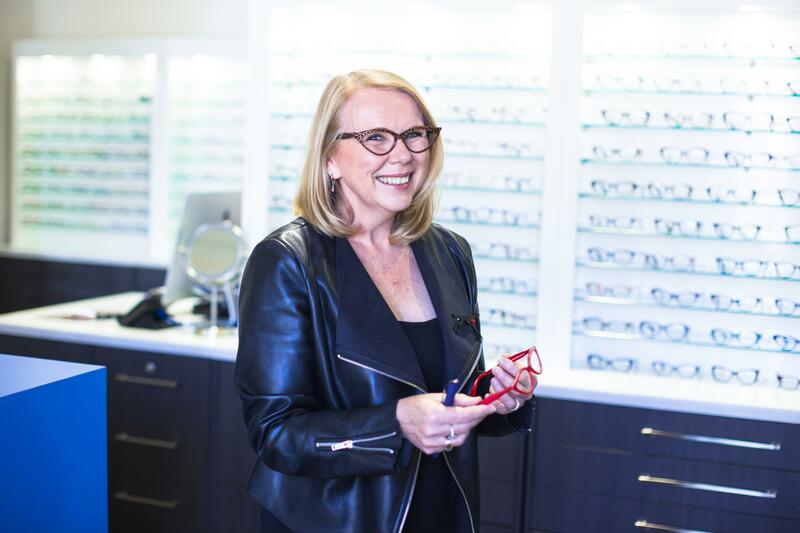 She has strong background in customer service, and aged health professions and fits well into the Innovative Eye Care ethos. Sally enjoys the finer things in life and is never in partial to a relaxing afternoon sitting next to the pool in the sunshine. 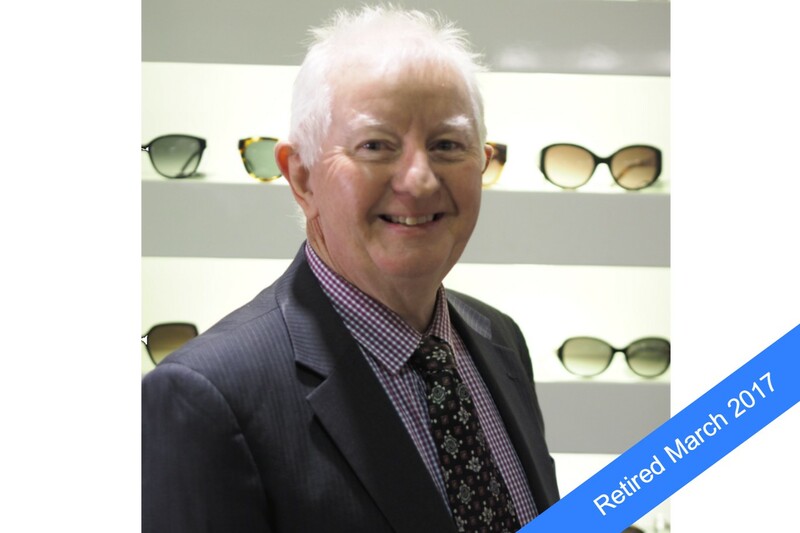 Kevin has been a much loved South Australian Optometrist for the last 44 years. He has unfortunately now departed for retirement. Kevin will be greatly missed by all but will relish the opportunity to spend more time with family and indulge in music, arts and travel. 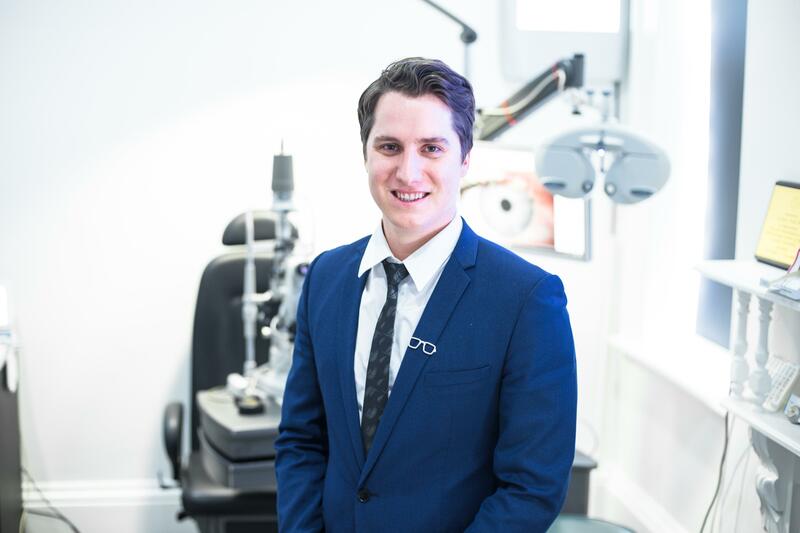 Kevin has enjoyed collaborating with Optometrists Lachlan Scott-Hoy and Karl Evans to transfer his extensive knowledge and share his methods in paediatric optometry. He has every confidence the same standard of attentive care will be continued and enhanced with the use of the latest technology. Christine started working with Ron Fieldhouse in 1999 and is a valuable member of our team. She has vast industry knowledge and provides the highest level of patient care. Christine offers our patients friendly and professional service, rest assured she will make you feel very welcome. Lachlan Hoy is a second generation Optometrist who graduated from the Queensland University of Technology with Honours in 2007. He was awarded the Don Noack award for excellence in contact lenses in the same year. 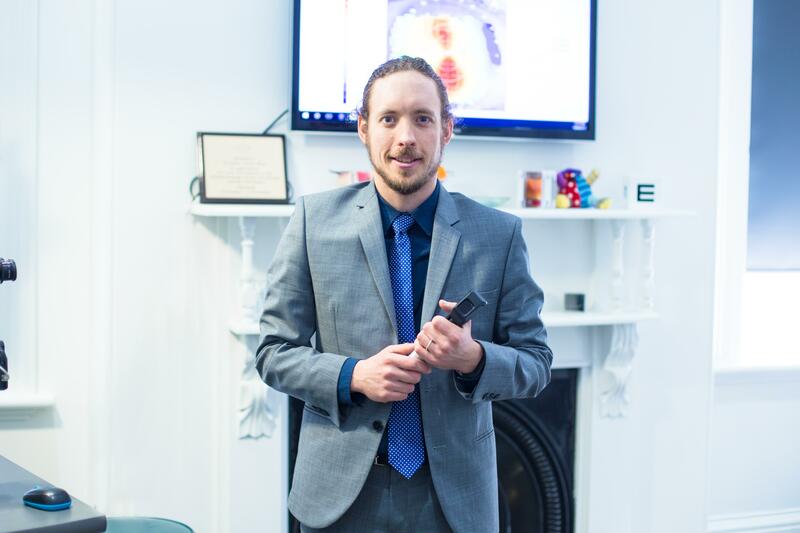 In 2007 Lachlan began working at Ron Fieldhouse & Associates and completed postgraduate ocular therapeutics training at the University of Melbourne. 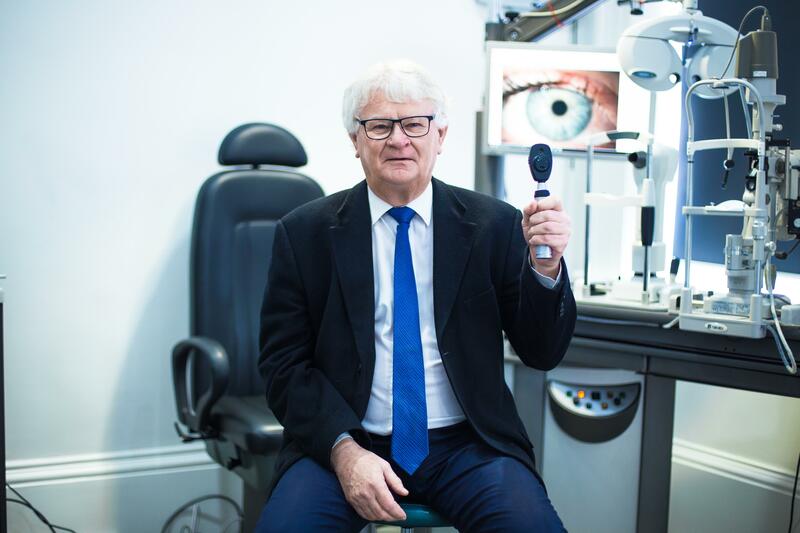 Lachlan purchased the long-standing Adelaide city practice of R. Fieldhouse & Associates in 2010, which is now known as Innovative Eye Care. 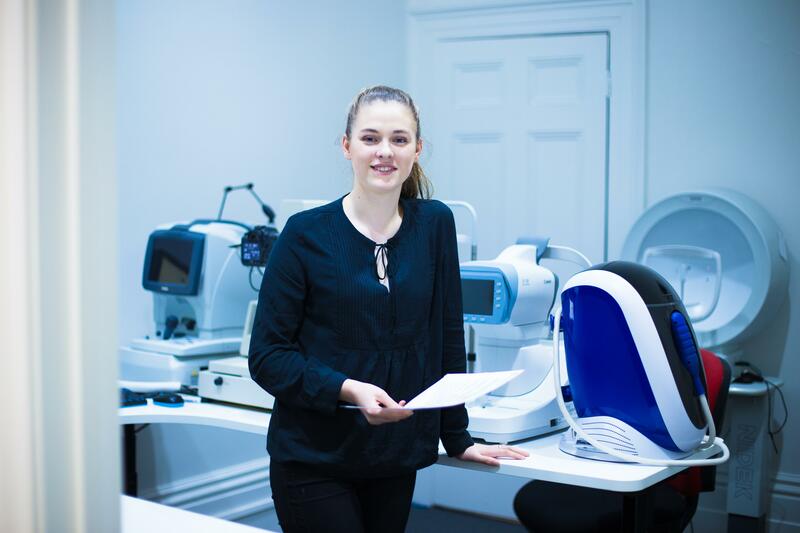 Since graduating high school in 2016, Millie has been studying optometry at Flinders University. Raised locally in a family of health practitioners, she has had an interest in the field since she was an ankle-biter. 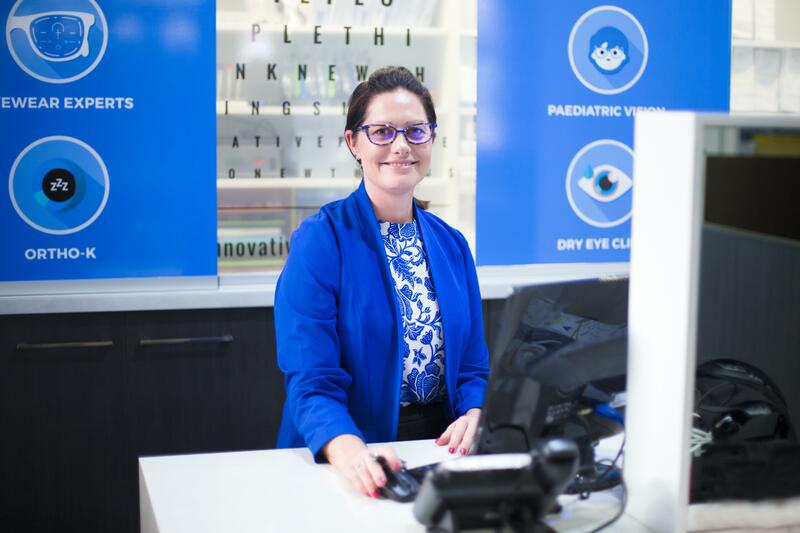 Her passion for helping others and her unfailing friendliness mean you will always feel at home when you visit Innovative Eye Care. If you like the music playing in the practice, she likely picked the playlist.